The industry of digital marketing has grown exponentially over the last 10 to 15 years. More people are using smartphones these days than ever before and this has really simplified the way companies use marketing techniques to reach out to their target customers. Even SMEs and local business owners in India are starting to use digital marketing in order to enjoy greater business returns. Under such circumstances, it is safe to say that the future of digital marketing in India is quite bright. 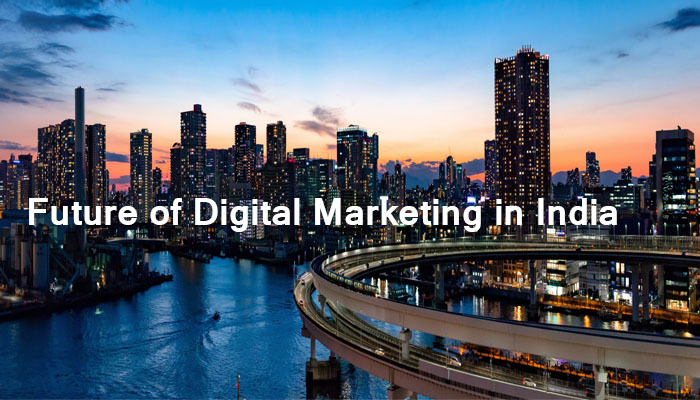 Let’s have a look at how digital marketing has touched the lives of people in India. Traditionally in India marketing was done by word of mouth or through door to door sales. They also used manual efforts and manpower to promote their goods and services. However, with the advancement of technology, it has now become possible for companies to make use of digital marketing to reach out to maximum number of people in a short time. Digital marketing methods are now used by all kinds of industries to promote their businesses and working on branding techniques. Whether it is real estate or electronic goods, digital marketing has made it possible to secure more numbers of sales within a specific period. Unlike traditional forms of marketing which often took a lot of time, effort and money, digital marketing is easy on the pockets and it also takes much less time to generate the same kind of results that would normally be achieved with a 3 month long promotional scheme. The contemporary marketing options offered by digital technology has made it possible for implement new and better promotional strategies that were impossible even 10 years ago. Such benefits have greatly enhanced the demand for digital marketing services among a wide range of business owners. Recently the Indian Government under the leadership of Narendra Modi has launched the Digital India initiative which is a move to make every kind of public service in India completely digitalized. This move to make India a digitally empowered society as well as a digital knowledge economy has been encouraged by people by numerous sectors. The direct impact of this is already being felt in the business scene across the various social and economical segments within the country. The government is also planning to implement digital education for people in different parts of the country so that they can also actively take part in this digital transformation. Being a digital society and economy can make it easier for India to reach out to a wider base of customers all over the world. Through various digital platforms like Twitter, FaceBook, Instagram and LinkedIn, companies can easily reach out to audience in all parts of the world. 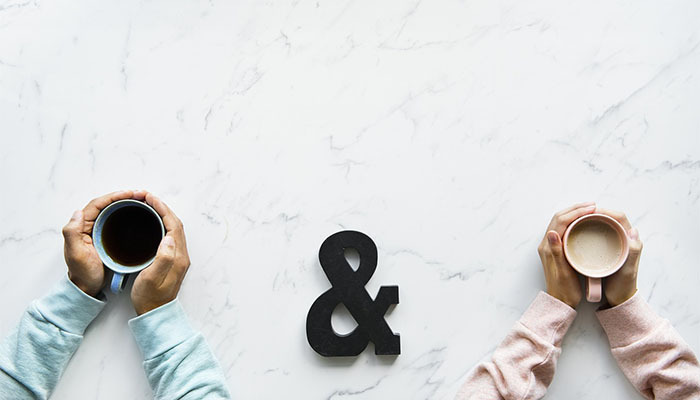 Since social media platforms have an extensive reach, it can make it possible for Indian stores and business owners to connect with buyers all over the globe.